Honda Accord with front end damage identified as the car that hit and killed 11 year old Jaydee Soto on Thursday night. 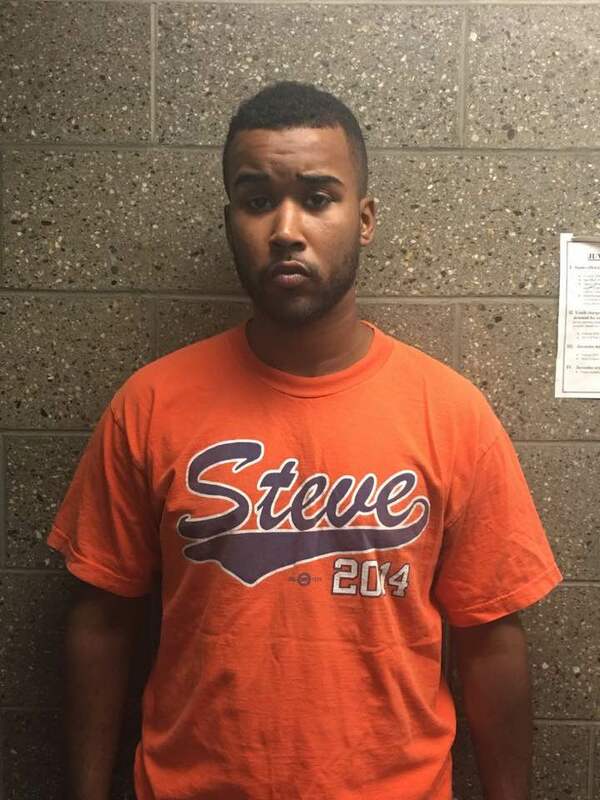 Photo: Tom Duggan, (c) Copyright Valley Patriot Inc.
Methuen police arrested 23-year-old Lawrence resident, Steven Toro Saturday afternoon, charging him as the driver in the hit and run death of 11 year old Jaydee Soto late Thursday night. 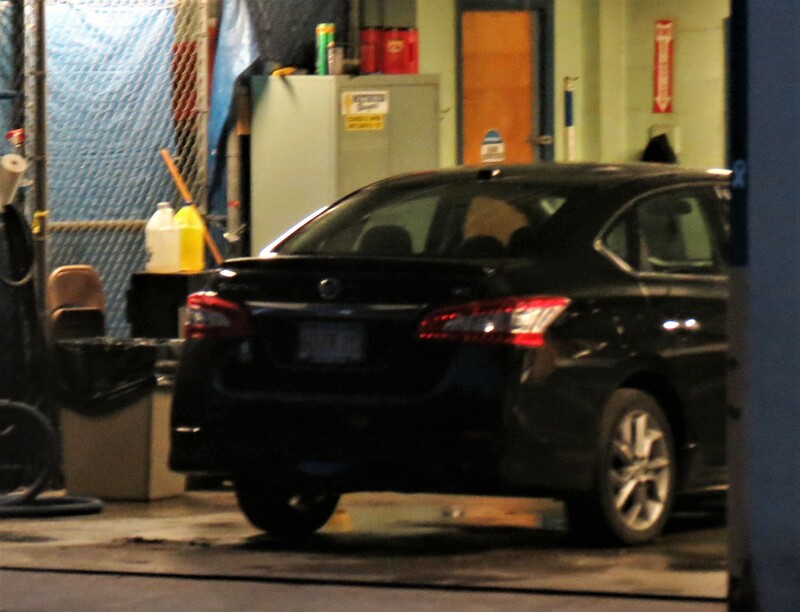 Toro’s car was identified outside his home on Newbury St. after Methuen and Lawrence police spent nearly 2 days following up on tips from the public and scouring the Merrimack Valley for the vehicle and its driver. Police initially believed the driver of the car was a female. A candle light vigil was held last night at the corner of Kirk and Broadway in Methuen for Jaydee at the spot where the fatal hit and run occurred. A Valley Patriot news spotter at the scene of the accident said that Methuen police did CPR on the girl until EMT’s arrived but couldn’t get a pulse. Doctors and nurses at Lawrence General Hospital were able to get a pulse, but were never able to stabilize the young girl before she passed away. 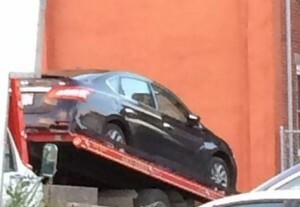 Police were able to identify the car only as gray or dark colored Honda Accord. The vehicle was towed from Newbury St. in Lawrence to the garage underneath the Methuen police station to be processed for evidence. Steven Toro was booked by Methuen PD and is being held on $100,000 cash bail. He will be arraigned in Lawrence District Court on Monday.